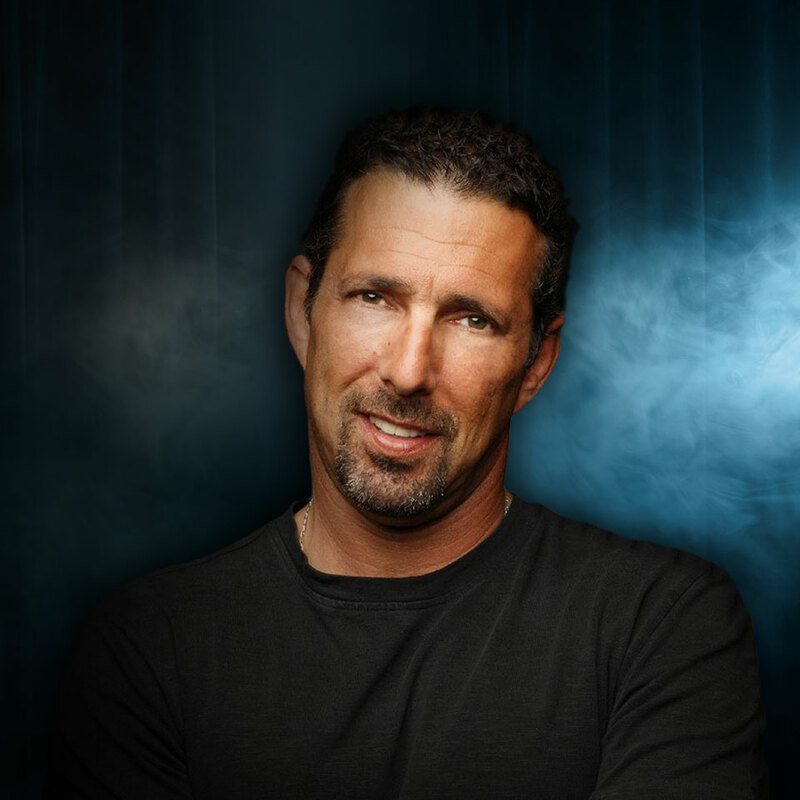 Rich Vos is an American comedian and actor. He has over 100 television appearances including 4 Comedy Central Specials as well as HBO, Showtime, and Starz appearances. He produced and starred in an award winning comedy movie Women Aren’t Funny alongside Bonnie McFarlane, Chris Rock, Rosie O’Donell and many more. He is a 2 time Academy Awards writer, a regular on SiriusXM radio and the cohost of the hit podcast, My Wife Hates Me that Paste Magazine named one of the best podcasts right now. He has also appeared on WTF with Marc Maron, the Joe Rogan podcast twice, Guys we F@%*@ed. He’s been sober for over 32 years and good at golf for 20.